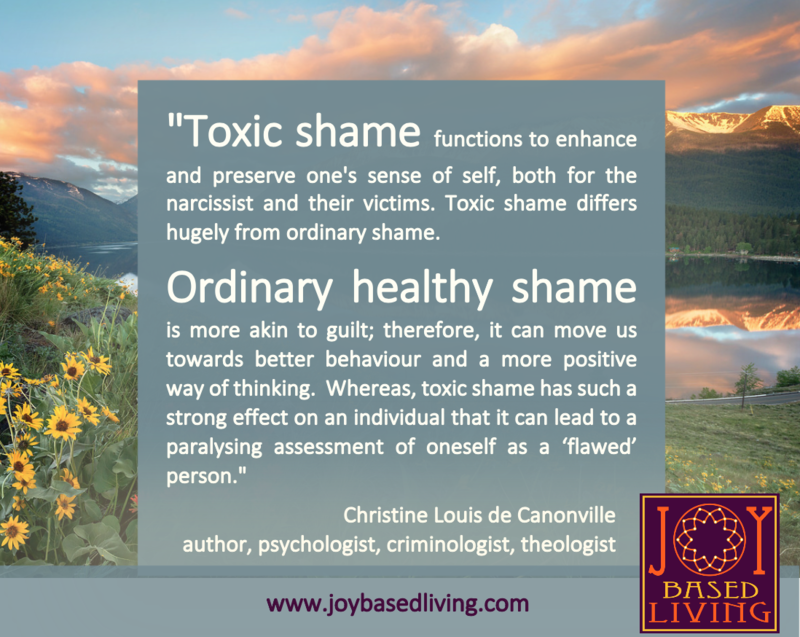 A friend asked me to define toxic shame. I didn’t have to search far once I put Christine Canonville‘s name in the search. Here’s a meme just for you. I say, Hell yes! Onward, friends!